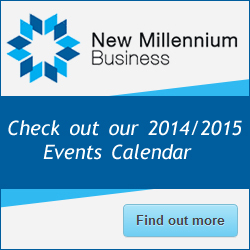 The following excellent articles were published by The Guardian newspaper. We believe the subject covered and the considered implications are very important for those involved in the major events and indeed in all events and creative businesses. The two articles are reproduced in full with authorship and credits shown. Organisers of the London Olympics have reached an out-of-court settlement over the disputed origins of the cauldron design that formed the centrepiece of its opening ceremony. 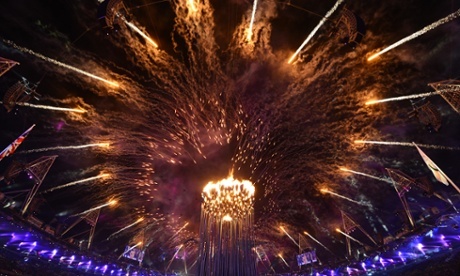 The startling cauldron of copper petals that rose up to form a flaming flower at the climax of the ceremony had been hailed as one of the most original in the history of the Games, and another triumph for the highly regarded British designer Thomas Heatherwick. 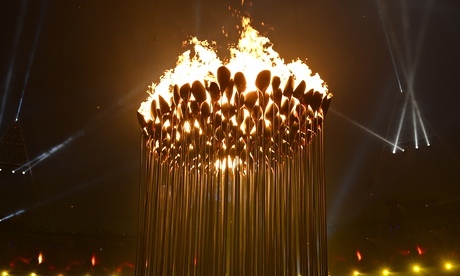 But two years on, Locog has acknowledged in a statement that New York-based practice Atopia came up with five design principles that would go on to become defining characteristics of the cauldron. The acknowledgement, which comes with an undisclosed financial settlement, follows a year of legal wrangling since the Guardian revealed striking similarities between the cauldron and a design for a pavilion developed by Atopia. Their proposal was pitched to Locog between 2006 and 2008, several years before Heatherwick was involved, when the practice was engaged in a consulting and tender process for a project to showcase sustainability values during the Games, called the One Planet Pavilion. Five concepts from Atopia's strategic sustainability framework, including an "acorn and oak" tree-planting programme and "beyond zero" principles, later used by Olympic contractors, have also been acknowledged. "We are very relieved that Locog has decided to settle with us and publicly acknowledge the work we produced," said David Turnbull, the British architect who runs Atopia with his partner Jane Harrison. "We knew it would be time-consuming and painful, but we felt it was important to go through the process – and we're pleased that our tag-line 'anticipate the future' has been borne out." In a settlement that states no admission of liability, Locog acknowledged that Atopia came up with several key features, including the real-time construction of a pavilion from more than 200 flower-shaped forms, one for each participating nation; the fact these elements would be brought in by "bearers" and passed on to the "next generation" to be planted to form the pavilion; and that the flower-shaped forms be returned to participating nations after the Games. All of these were evident in the cauldron's final form, which has now been enshrined in a purpose-built gallery at the Museum of London that opens to the public tomorrow. 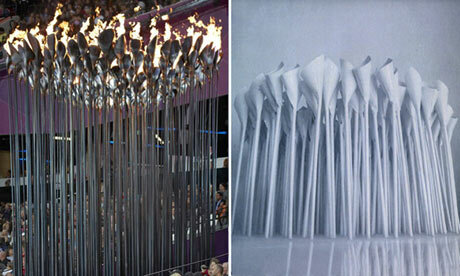 The cauldron's narrative is showcased in the museum display, where a cluster of scorched stalks stand in a quasi-religious shrine, but Heatherwick remains adamant his design was not influenced. "I knew nothing of this settlement until today," he told the Guardian, "and it has no implication for any of the creative team. As we've said before, the design process was categorically our own, from start to finish. I can't help but feel saddened by what seems like cynical timing to coincide with the opening of the Museum of London's cauldron exhibition this week." The exhibition displays patinated test petals alongside the original cauldron mechanism, but there is no sign of the design development of the cauldron, as all drawings were shredded for reasons of secrecy, according to the museum's curators. Danny Boyle, creative director of the opening ceremony, expressed equal surprise at news of the settlement. "We tried to acknowledge all inspirations and contributions, great and small," he said. "And whilst it's inevitable some were innocently overlooked, I can assure everyone, the public, Atopia, Locog's liquidators, judges, lawyers, that at no point did any of the creative team involved in creating the opening ceremony see or hear about Atopia's work." 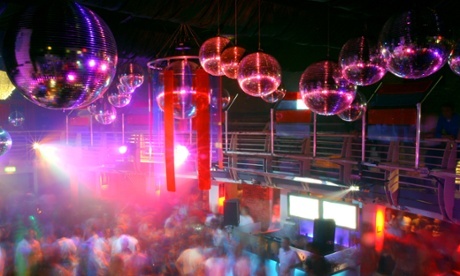 While details of the settlement cannot be disclosed, lawyers have speculated that legal action took the form of breach of confidence proceedings, rather than copyright infringement, with Locog's liquidators keen to tie up loose ends to avoid the case going to court. "There are too many bits of coincidence here," said Sir Robin Jacob, professor of intellectual property at UCL and former court of appeal judge, who in 1987 successfully defended the composer Vangelis against claims of copying the Chariots of Fire theme tune, and presided over a judgment in favour of architect Rem Koolhaas against a student's plagiarism claims in 2001. "Breach of confidence is founded on the basic law of conscience," he said. "If you're told a secret that you know is a secret, then you shouldn't use it for any other purpose. If the recipient of a confidential bid passes it on, then the bidder has every right to get quite cross about it." Following the settlement, Atopia will be making a donation to its non-profit subsidiary to support development work in Africa.